The 9th Story CD Deluxe Edition will include live footage and an additional maxi single. With less than 100 days before the 9th Story CD is released, the first details about the contents of the new album are being made public today. 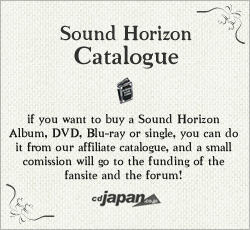 A new update on Sound Horizon’s official website confirms that the new album, still untitled, will be 11 tracks long. 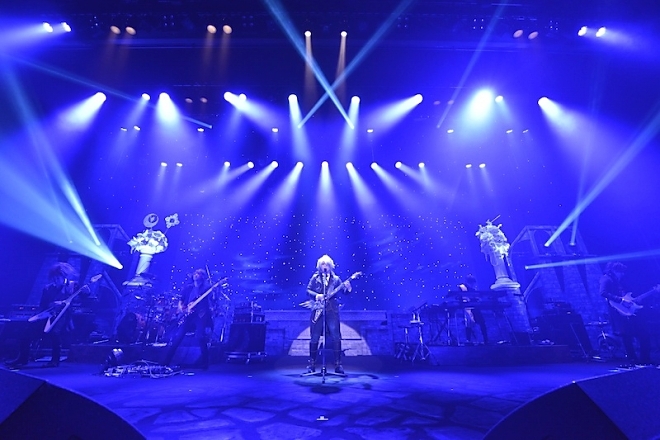 The Limited Edition will include a DVD with the music video of the main song of the album. However, the Deluxe Edition will also include a mysterious “additional Maxi Single” which bears the provisional title of “Marvelous Mini-Dimension”. 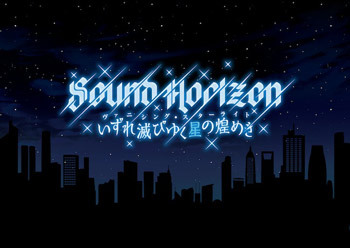 This is a clear reference to the “Marvelous Super Dimension”, the title of the 9th Story CD as it was announced on April Fools six years ago (see previous post). 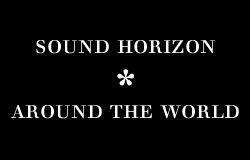 The BluRay included in the Deluxe Version will not only include the music video, but also selected live footage from the Sound Horizon 10th Aniversary Fan Club Event, which took place on November 26-27 last year. The 9th Story CD will be released on April 15th 2015, and will be the 3rd and last release from the Sound Horizon 10th Anniversary Series. The singers and musicians involved in the release, as well as the title of the album and a possible Concert Tour, are expected to be announced within the next month. 10th Anniversary Fan Club Event selected live footage. The “Shaded glass-type information terminal” imitation item. Previous postThe 9th Story CD is now available for preorder on CDJapan! Next postVol. 999 of "Revo fools his fans for a laugh" is here!